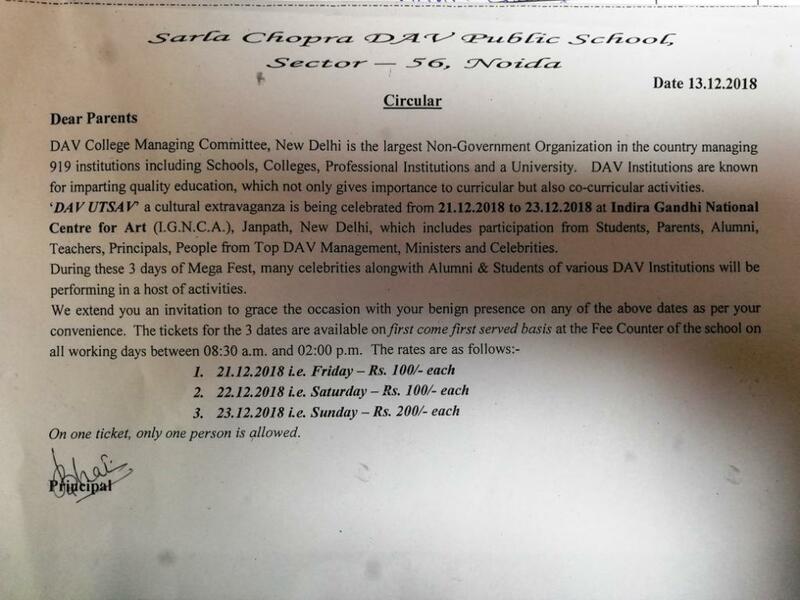 One of the pioneers of Public School Education , established in the year 1985, Sarla Chopra DAV. What we want is 'to see the child in pursuit of knowledge,and not knowledge in pursuit of the child. The school shall remain closed on 17.04.2019 on account of mahavir jayanti. Vacancy open for Retired Officer, Part Time / Full Time having good knowledge of Accounts and Office work to look after and guide Accounts section and Office Staff. Congratulations! it is a matter of pride for all of us to share with you that our school has again been ranked as one of the Top ten schools of Noida in Times school survey,2018. Congratulations! Principal Mrs I P Bhatia has been conferred with CBSE National Teachers Award 2017-2018 on 6th of September,2018 by Sh.Upendra Kushwaha Minister of State, HRD. Congratulations! Our school has been awarded with the British Council International School Award for the period 2018 - 21. Thanks for your Support & Trust. Vaidehi goyal & Ishani Putatunda of our school have won 1st Position in Delhi Pratibha Puraskar,2017. School has also won the overall trophy "SANSKRITI AWARD". Once again the school has been ranked as the Top Leader as per Times School survey-2017. Instructions for parents regarding the safety of the students. Circular for Parents/guardians, coming to pick their children themselves. Congratulations! Prachi Singh of class VI of our school has been selected in Indian Skating Team Games in China in the month of September,2017. Congratulations! It is a matter of pride for the DAV fraternity that the President of D.A.V. 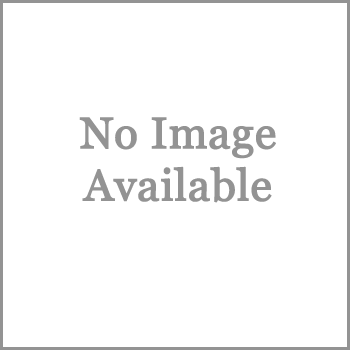 College Managing Committee, Chitra Gupta Road, New Delhi has been conferred with Padma Shri Award announced by the Govt of India on the eve of 68th Republic Day. We Proudly announce the winnings of our students at different levels of Zonal and CBSE National Sports Tournaments. Our school has once again been ranked as one of the top ten schools of Noida (Rank four) as per Times School survey-2016. Students Selected in IIT 2016. Congratulations! Shaunak & his team of class IX has won the India International Science Film Award by the Ministry of Science & Technology for his Documentary on "Swachch Bharat". We are pleased to inform you that Sophiya Singh of our school batch (2012-2013) has been recently crowned Miss India Elite 2015 and will be contesting for Miss Universe Eco Queen 2016 in Egypt. We are proud of her and we wish her best of luck for her future endeavours. Our school has once again been ranked as one of the top ten schools of Noida (Rank four) as per Times School Survey 2015. Congratulations! 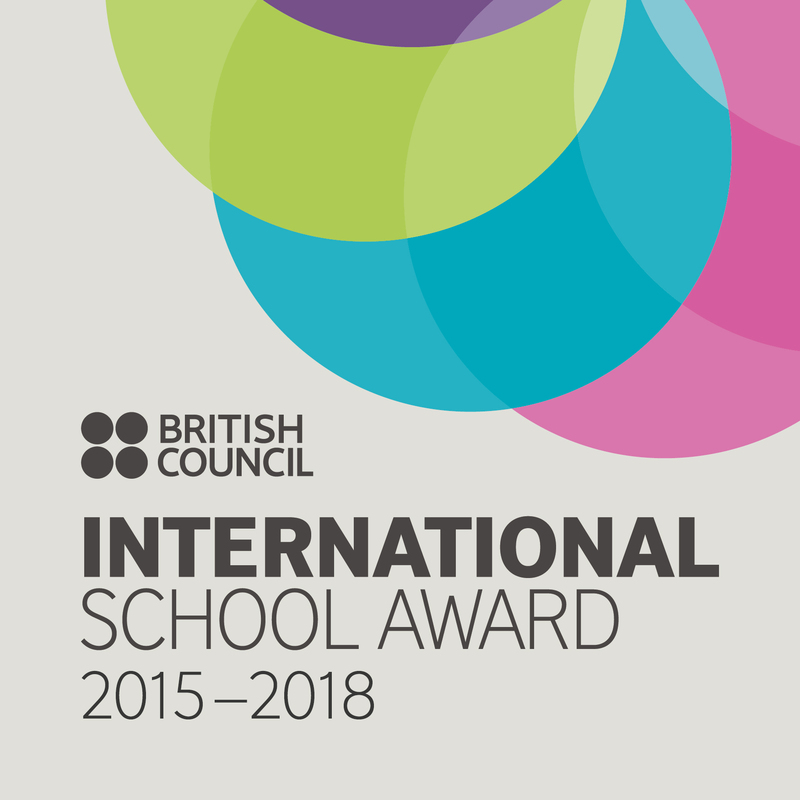 Our school has been awarded with the British Council International School Award for the period 2015 - 18. Thanks for your Support & Trust. Rally on "Say No to Crackers"